In the heart of the capital and the colonial quarter, hotel Frances, set in the former home of the Royal Treasurer of the Spanish Court, has been standing since the 16th century. this charming and elegant Spanish style house has been standing since the 16th century. 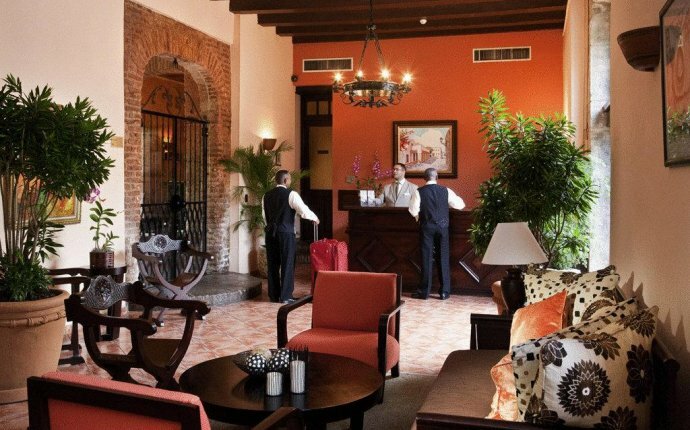 The walls of hotel Frances today surround one of the pleasantest places to stay in Santo Domingo. The hotel is built around a central patio surrounded by stone pillars and pink brick vaults. It is set in the former colonial quarter included in the UNESCO world heritage list. From the moment you arrive, our multilingual staff will do its utmost to ensure that the hotel will feel like a home to you during your stay. Our 19 rooms are peaceful havens ensuring your comfort and well-being. The Patio bar-restaurant's romantic atmosphere and excellent service invites you to enjoy its succulent cuisine combining local and international flavors. Finally, the equipment and services expected in a high-end establishment, such as the WiFi and Concierge service, perfectly round off an outstanding stay.